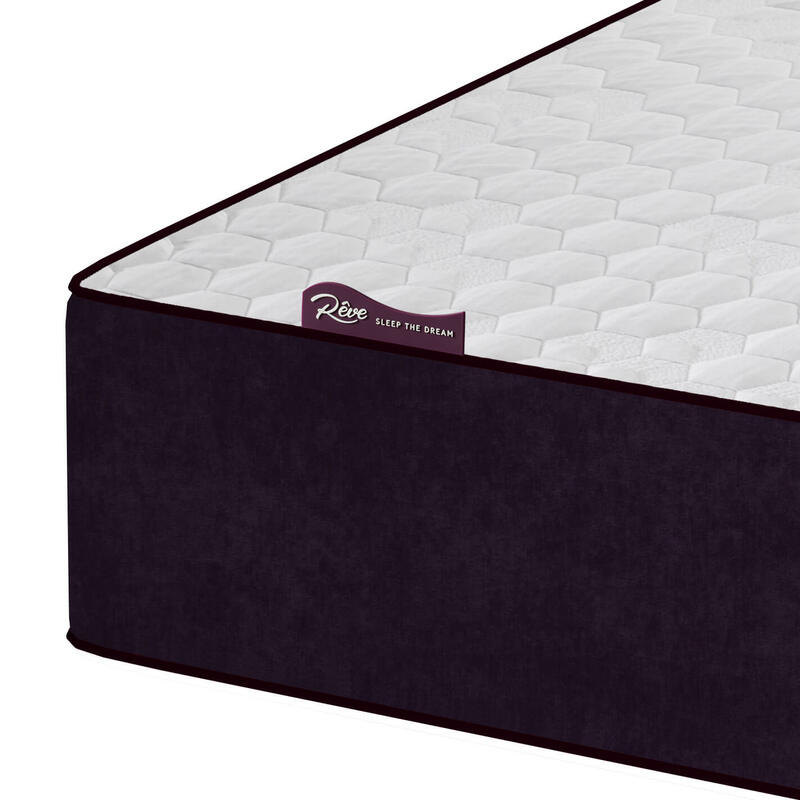 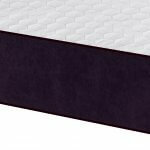 The Reve Tanzanite mattress is like a gem itself, it offers a relaxing and refreshing sleep with optimum aeration and thermo regulation. 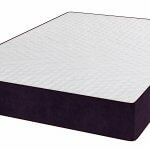 Tanzanite moulds and takes the shape of the body and releases tension at pressure points. 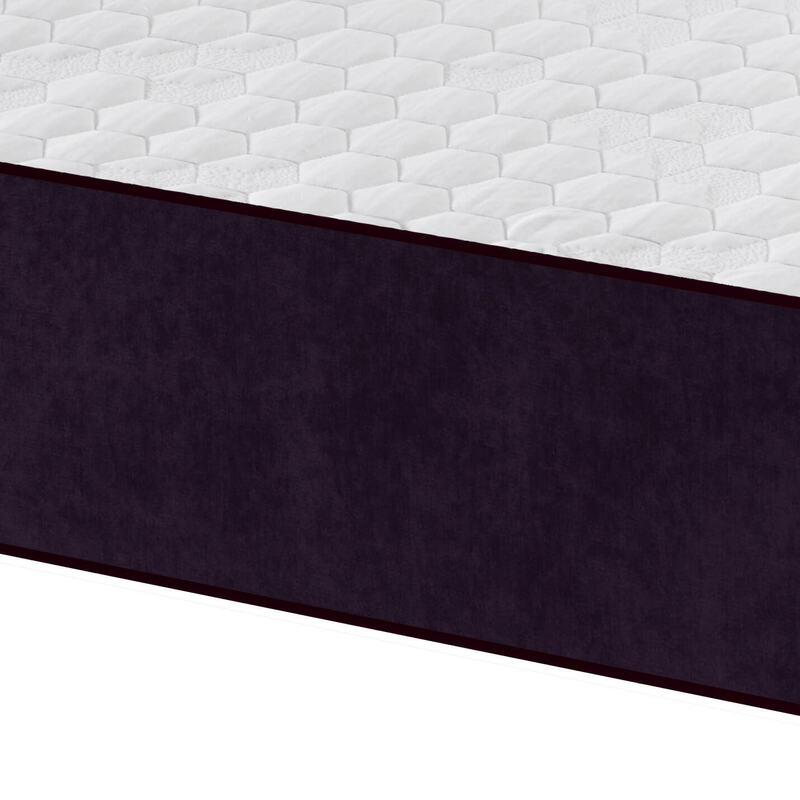 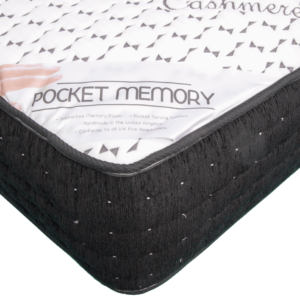 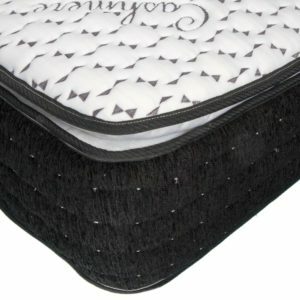 A mattress that gives comfort as well as a soothing feeling. 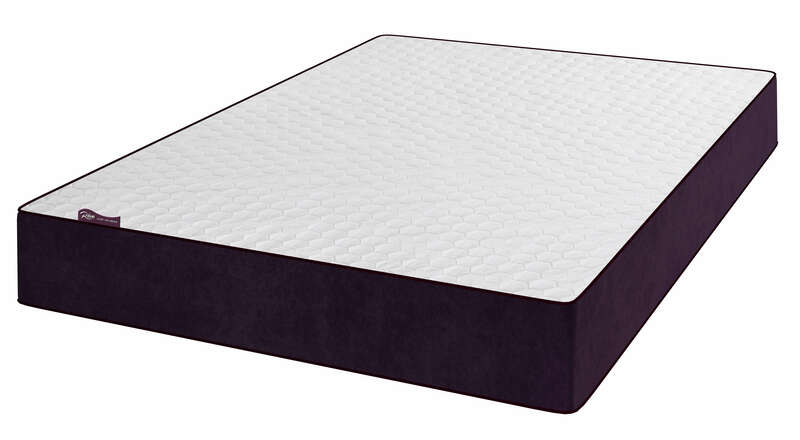 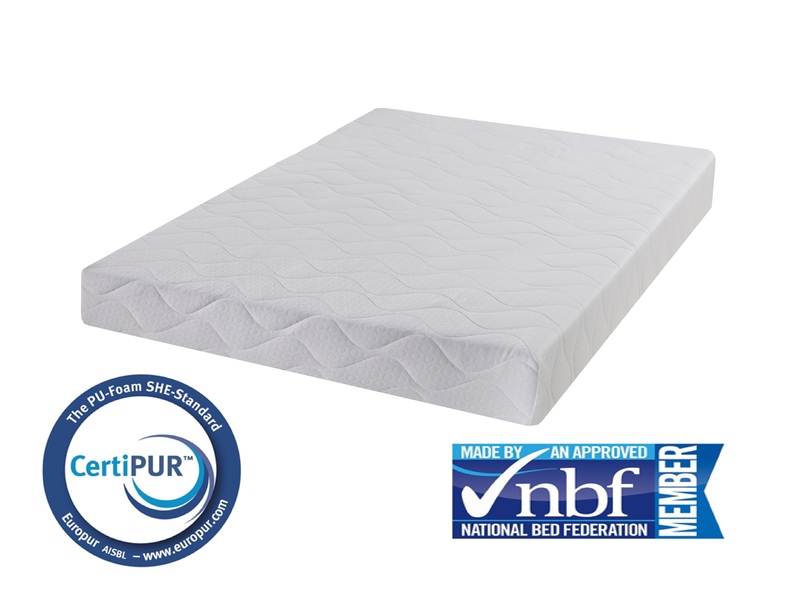 Extra support and motion absorption feature for a restful night’s sleep. 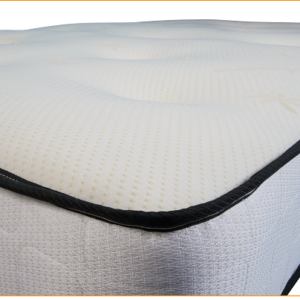 The technology used for making the Tanzanite dissipates body heat keeping the mattress at a nice cool temperature.